Baba-c Designs have created many Special Commission orders and are happy to produce your dream design. Complementary jewellery can be designed to co-ordinate with your accessories and gown. 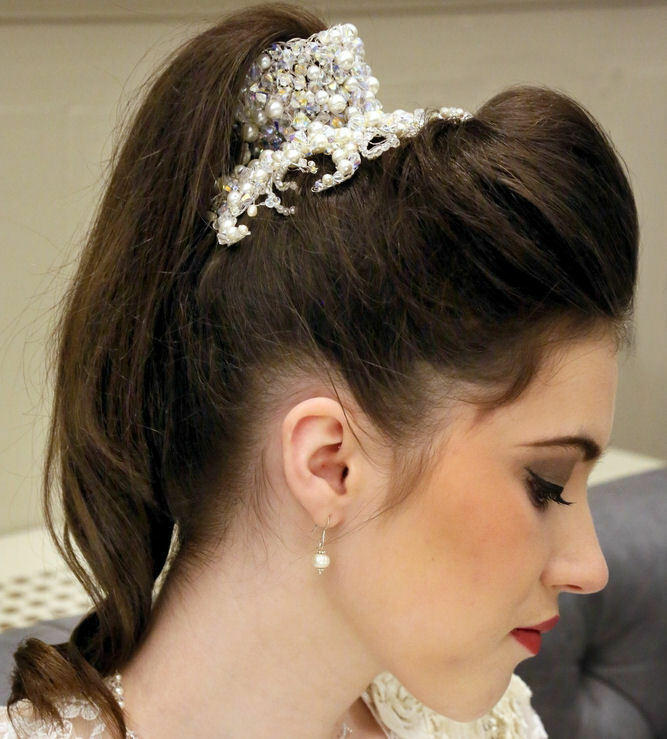 Our headpieces and tiaras can be adapted with varying heights, shape and colours, and components added or removed depending on the look you want to achieve. Contact us to discuss your ideas for your bespoke look. Baba-c Designs have extensive experience in supplying to overseas customers in Europe, Australia and the U.S.A. If you are an overseas customer it is important that, prior to ordering, you check out our terms and conditions page for details on postage and customs, excises and taxes. Please, do not hesitate to contact us for further information or clarification on overseas orders. Our veils are bespoke and hand-crafted and are available in a wonderful range of shades, ensuring that your veil will be a perfect match for your wedding gown. 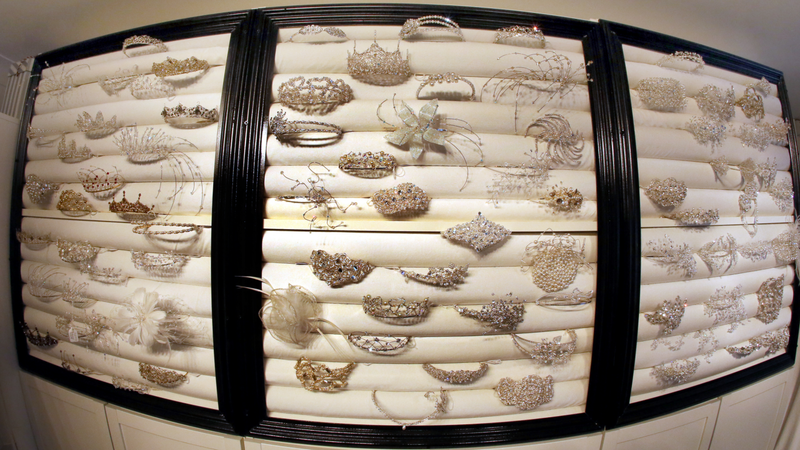 Our tiaras and headpieces are available in gold or silver and crystals, beads and pearls may be changed to suit your preference and colour scheme. Should you require a particular colour to match your outfit, just send us a swatch of your material with your order. As a professional dressmaker, with years of experience in the wedding industry, Trina of Baba-C Designs can ensure that your bridal gown or bridesmaid dresses are a perfect fit, including adjusting straps, side seams or hems. Trina can also customise your choice of dress, making it unique or advise on how best to accessorise your look. 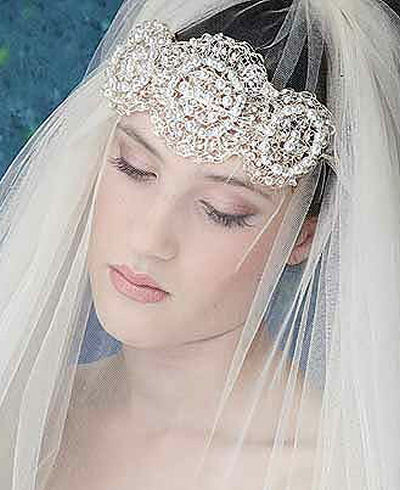 The correct accessories - headpiece, veil or jewellery, should complete your look, not compete with it. It is worth taking time to get it right - style, shade, shape, size & design. With our wealth of experience we can help. It is all in the detail! We consider your gown style, hairstyle, colouring, face shape and preferences, ensuring you get the perfect style to complement your gown.  Over the years, at Baba-C Designs, we have amassed a great deal of knowledge and experience in the bridal industry, and have collated a few practical hints and tips which we hope will be helpful for some of our brides. If you have any questions or concerns feel free to get in touch and we will do our best to help. I loved the collar, Trina made for me, It looks great with a plain polo neck for day and perfect for evening on bare flesh. 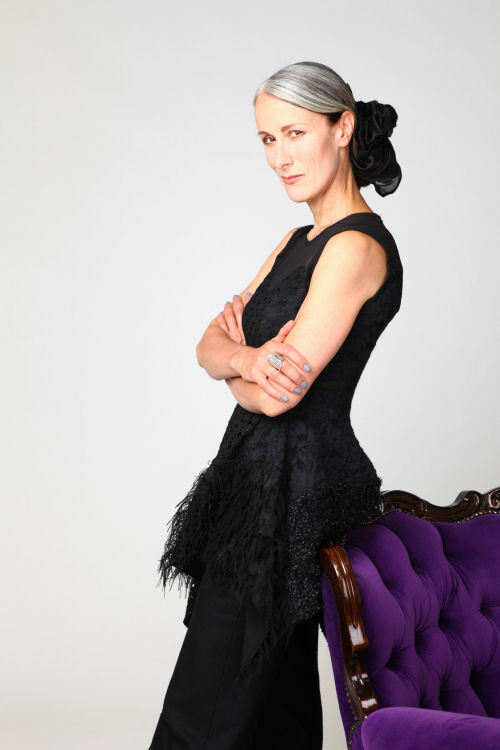 The Baba-c Clara Headpiece featured in the TV programme ‘Made in Chelsea’. 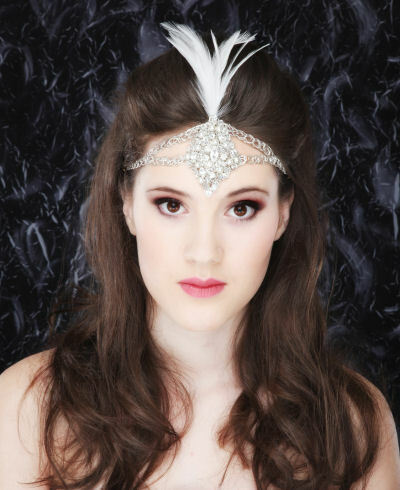 The photo above shows Millie from Made in Chelsea wearing the Clara headpiece in a scene from the programme. Crystal and pearl encrusted design inspired by fifties style gowns. Its the perfect way to glam up a pony tail. The top part wraps around the hair while the base is spread over the top of the head making for a spectacular yet original design. 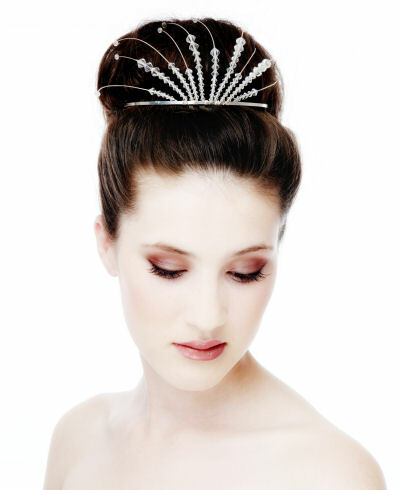 Our range of bridal headpieces, side designs and accessories are extensive and growing all the time. 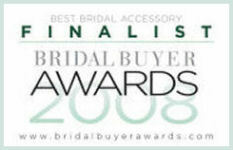 They are best viewed in our studio where you can see the full sparkle effect of the designs and try them on. Why not call us now to arrange an appointment to view our designs and receive free no-obligation advice on the best design for your outfit and hairstyle? 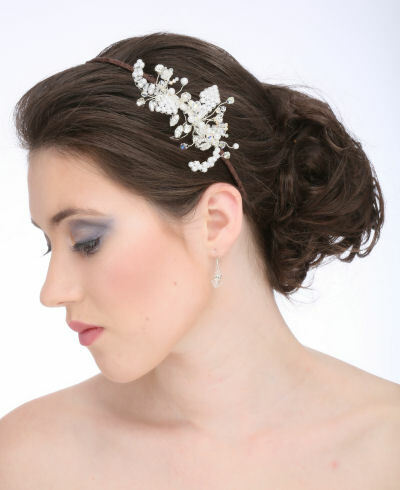 View our range of bridal accessories in our Glasgow studio. Get an opportunity to try a variety of accessory styles and get advice from Trina on what would best complement your gown or hairstyle. N.B. Appointments are by arrangement only. Contact for details on available times and dates. 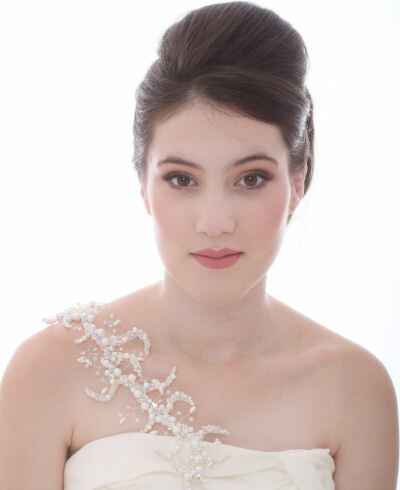 Zoe asked for her grandmothers pearls (three strands) to be incorporated into her wedding accessories. As they had been left to her when her Grandmother died and they were of great sentimental value. We put them throughout the design for her comb and she had a single strand necklace and bracelet made with the rest. A beautiful sentiment which served to remind her of her grandmother. It was a privilege and an honour to work with the pearls and play a part in designing something so unique and special. 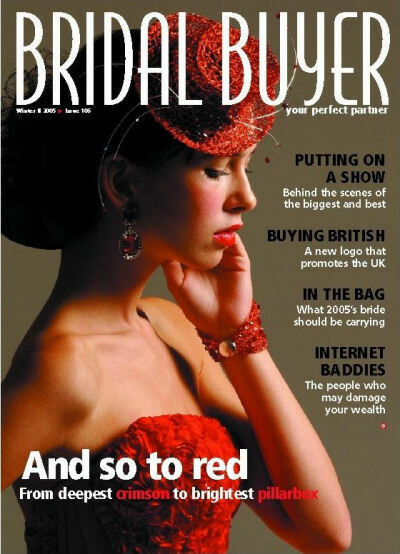 Our Little Red Hat was featured in Bridal Buyer. 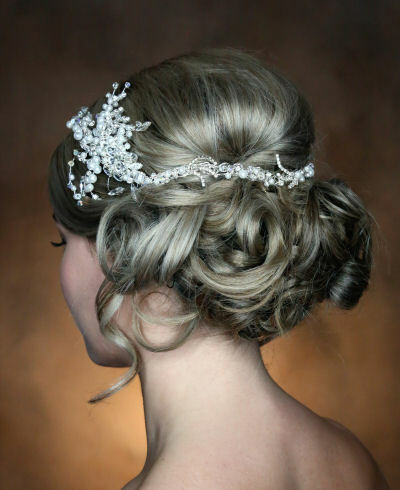 A dramatic but elegant design for weddings and special occasions. 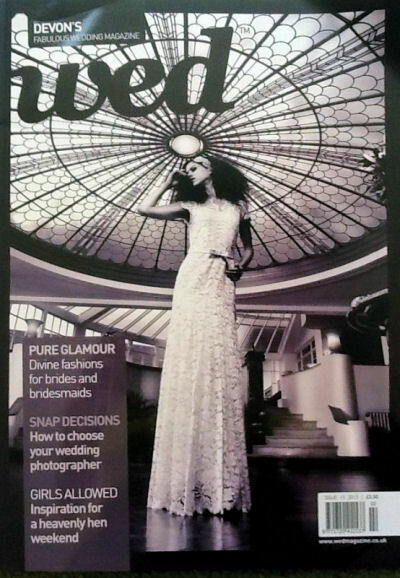 Featured in Wed Magazine, one of our most popular headpieces...Adah. 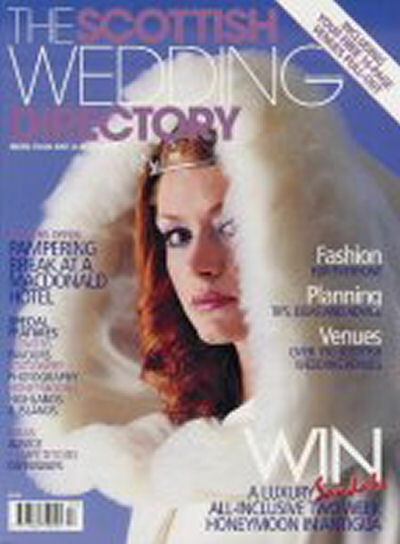 The Baba-C fur trimmed cape as featured in the Scottish Wedding Directory. 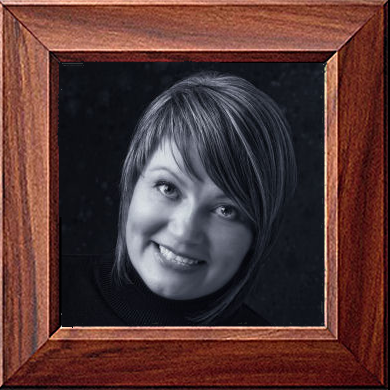 Trina Porter has been designing tiaras, capes and veils since 1998, but her experience in the industry goes back many years. 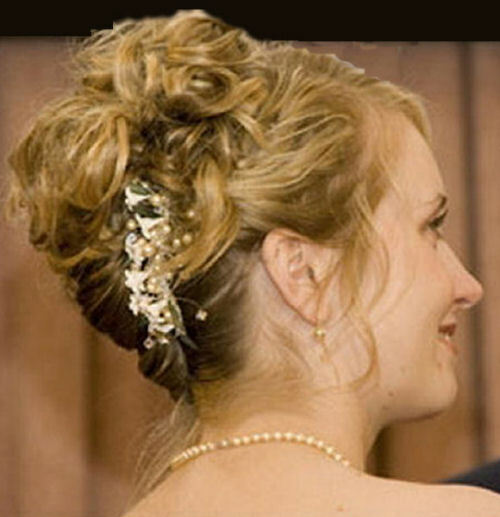 As a professional dress maker, she became frustrated by the lack of choice, attention to detail, and service available, for brides searching for quality bridal accessories at reasonable costs. Having a working knowledge of gowns has proven to be a valuable asset in creating a balanced, individual and stunning look for the bride-to-be, bridesmaid, and mother of the bride. Baba-C continue to keep informed of dress design trends ensuring that their collection is always fresh and unique This is why their tiaras, veils and capes have been featured in many wedding magazines. 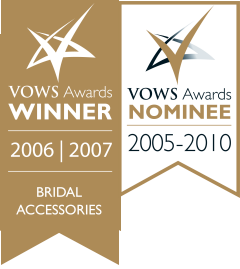 We have been very privileged to work with the industry's top people, including bridal gown designers, make up artists, hairdressers and photographers where we supply and design accessories, and often styling the photo shoots. including the popular U.K. TV show ‘Made In Chelsea’. 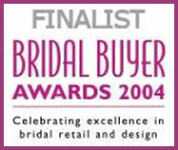 Over the years, Baba-C have won many awards for their innovative designs and outstanding service, including being a finalist twice in the prestigious Bridal Buyer awards. 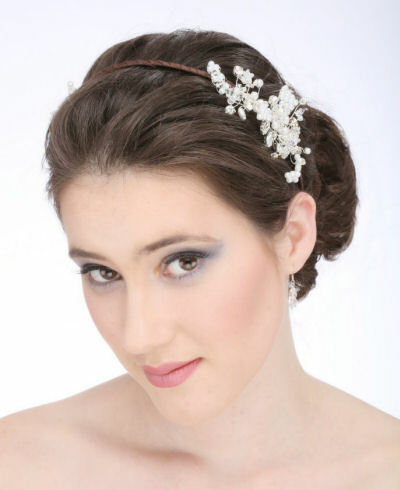 We not only provide our brides with an extensive choice in bespoke wedding accessories at outstanding prices, but can advise on the design which is a perfect match for their gown, hairstyle and colouring. Appointments by prior arrangement only. Please get in touch to arrange a visit. Anti-spam check: 3 + 1 = ?